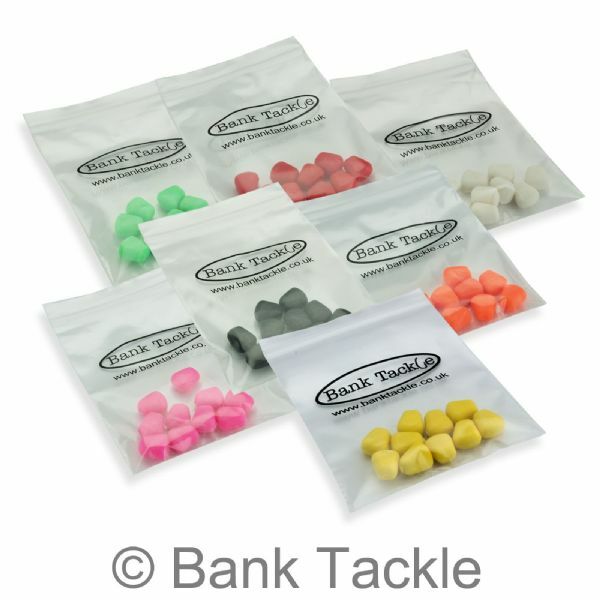 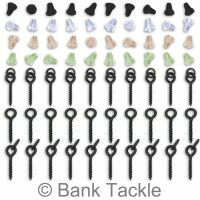 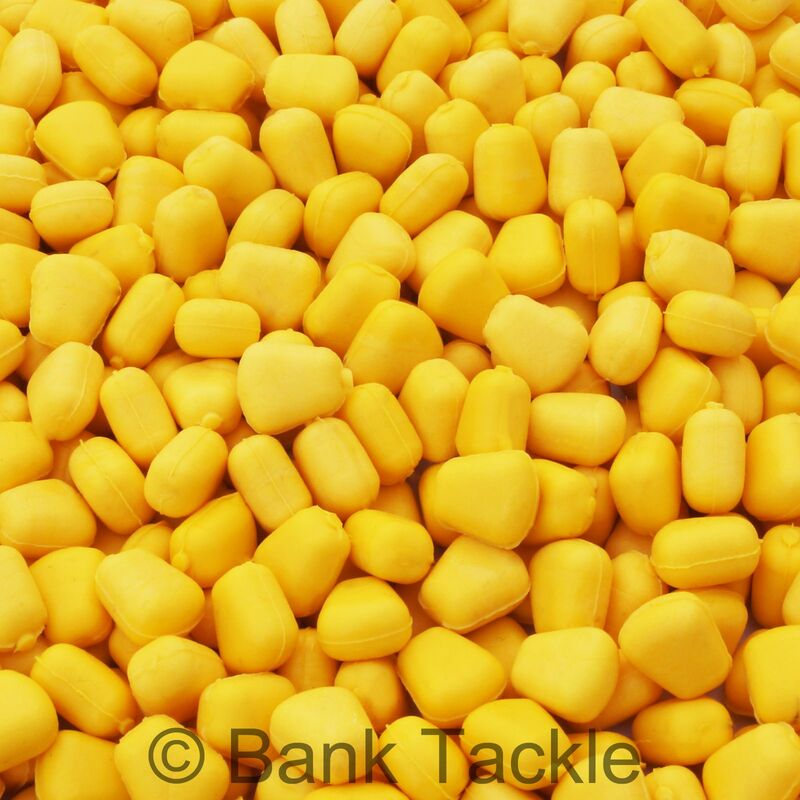 Great value imitation carp fishing bait set. 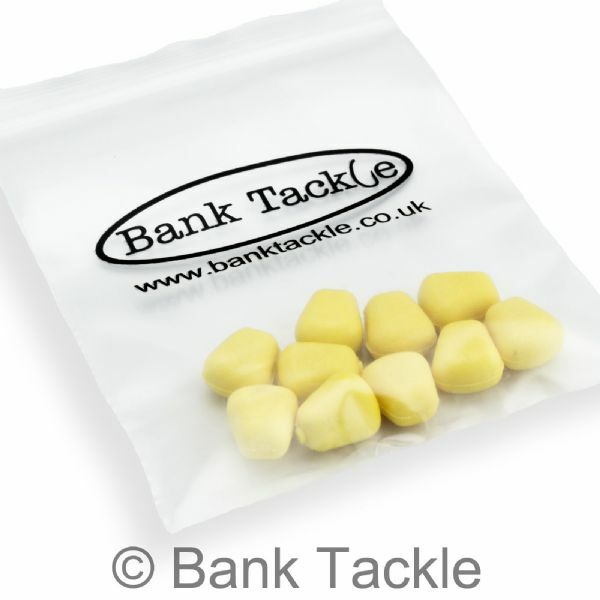 Pop up corn is a great carp bait. 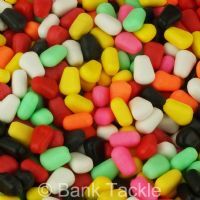 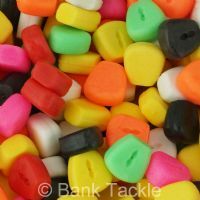 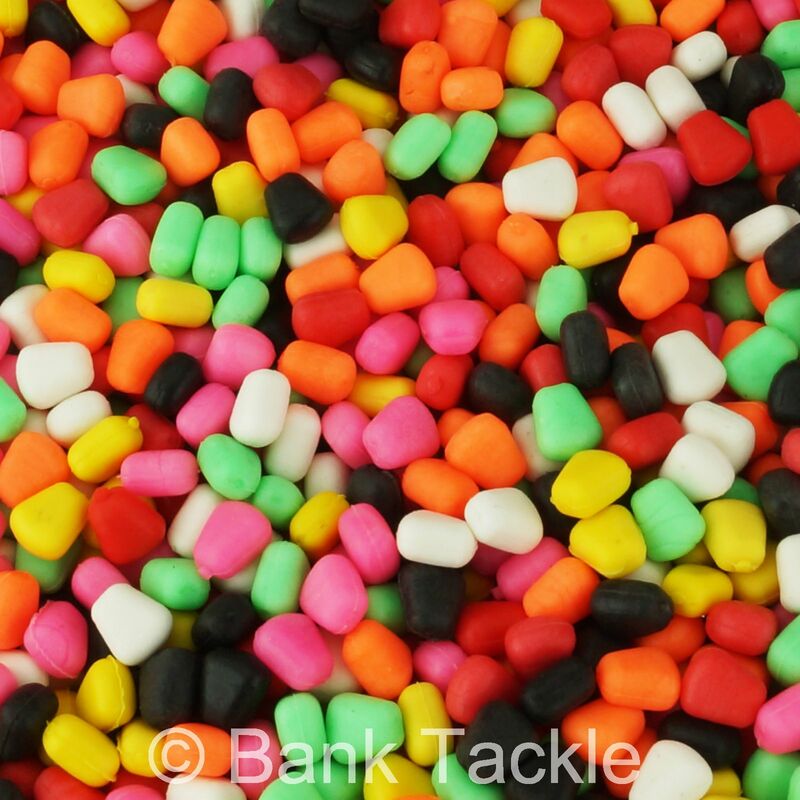 It can be both used to top other baits and used double stacked on a hair, fished over a bed of trout pellets can result in massive hauls. 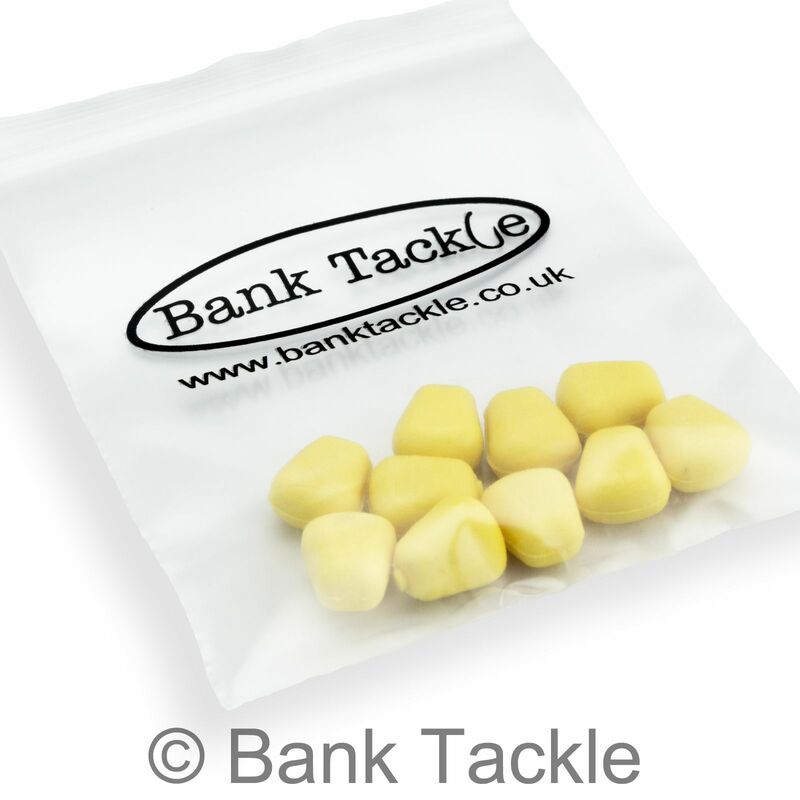 Made from soft durable rubber this pop up corn set will last for many seasons to come.